If you want to know what time of the year to find the best cruise prices to the Caribbean, then that would be during the fall. 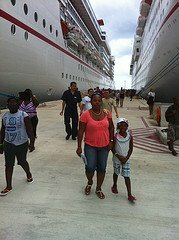 Anyone or family looking to spend as little as possible for an inclusive Caribbean cruise, should book a family cruise package for fall – before Thanksgiving. Cruise package deals are many and are relatively cheap from September through early November. You will get the best cruise prices on any cruise line, because not too many people are sailing then – demand falls and so do prices. If you wish to compare cruise prices and cruise packages among cruise lines, then you will always find that the best prices are offered by Carnival Cruise Lines. Carnival beats all its competitors’ prices in most cases, but gets a stiffer fight from Norwegian Cruise Lines. If fact, for one of my family’s cruises we chose Norwegian over Carnival, because their price for that particular Western Caribbean cruise was cheaper. Anyway, Carnival always beats Royal Caribbean, Holland America, Celebrity, Princess Cruises, and Disney. Disney Cruise Line’s prices are always the most expensive! 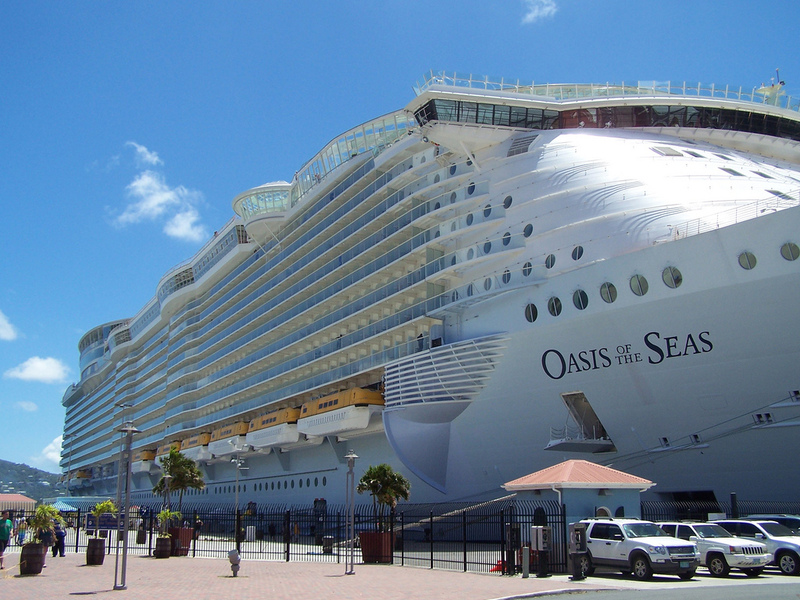 I would love to sail on the biggest cruise ships to the Caribbean – Royal Caribbean’s Oasis of the Seas and Allure of the Seas. However, I find that I will have to save a little more to get my wish. It is true that cruise tickets and packages cost more on bigger ships. A 5-day Caribbean cruise will cost more on Carnival Breeze than it will on Carnival Paradise, to the same Western Caribbean ports. 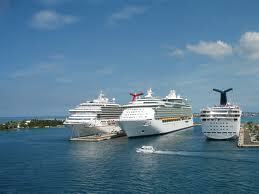 That is because in terms of tonnage or size, Carnival Breeze weighs about 50 tons more than Carnival Paradise. Additionally, bigger ships have more amenities and more crew members. Bigger ships also offer more in terms of activities and simply cost more to operate. Consequently, you find the best cruise prices on smaller ships. To Book Cruise Ship Vacation? 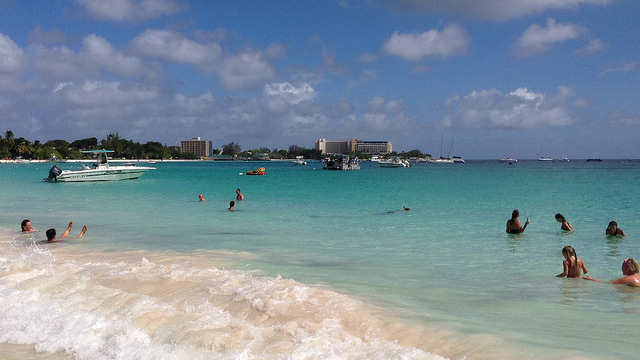 Generally, the earlier you book your inclusive Caribbean cruise, the better the price will be. If you have several people in your family, your vacation package could be somewhat costly. However, if you time your booking right: more than 6 months out for a 7-day Caribbean cruise and more than 3 months out for a shorter cruise (5-days or less), you will get the best cruise packages. Also, you may get lucky and find very good deals on your family cruise package if you wait for the last minute. If cruise lines have not sold off their cabins by a certain time, then they will drop the price. You will take a chance waiting, but sometimes it pays off handsomely! You should know that travel agencies do not set cruise prices. Cruise lines determine what each cruise itinerary will cost and pass that along to their partners - travel agents and agencies. However, some travel agencies strive to make your family's cruise package more attractive and less expensive by offering certain perks. For example: Some travel agencies like CruiseDirect.com, often offer bonuses when you book your inclusive Caribbean cruises with them. The bonuses are usually in the form of onboard credit. This is money you can use on board to pay for things like soda, a spa treatment, specialty beverage, etc. In addition to what CruiseDirect offers, some travel agencies may also offer certain perks. For example, Petes Travel Center will give you a $50 Restaurant.com gift certificate for booking your family's cruise ship vacation with them. You may use the Search Box below to run searches on cruise package prices. For some desired trips, you will have more than one cruise line offering similar itineraries. 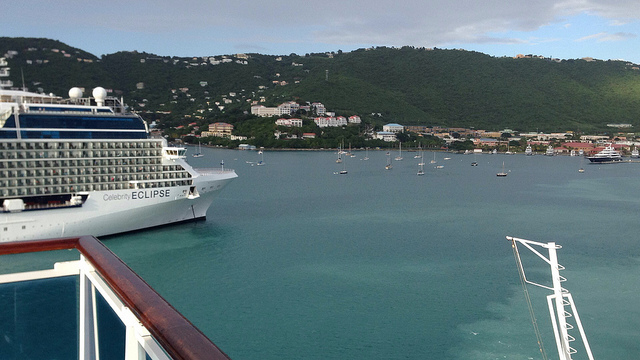 Compare the rates and book the cruise vacation that suits your pocket. It is our hope that this page has helped you in your quest for learning how to find the best cruise prices. Book your family getaway and go have fun!